I do see your request for a king size bed and I will see what I can do for you. This sounds as if you see the request for a king size bed but dont plan on providing the guest with one! I do see your request for a king size bed and I will see what I can do for you. This sounds as if you are noting the request for a king size bed, but you dont have any and you are going to provide the guest with something other than a king size bed! 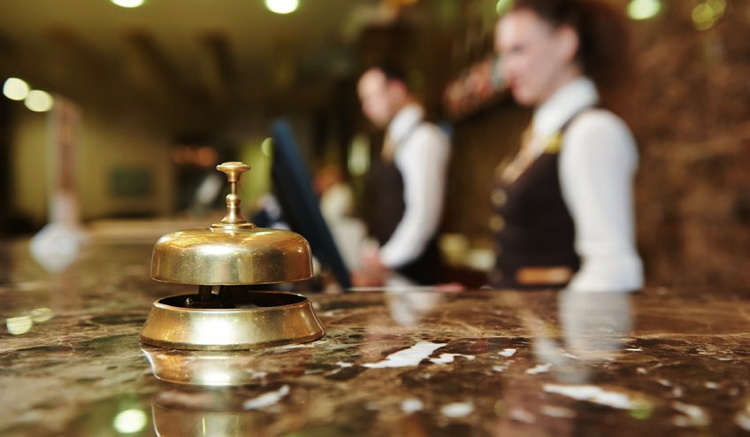 By focusing your front desk teams attention on the subtleties of both non-verbal and verbal communication, you will help ensure they are creating positive impressions for every guest they encounter and fulfilling their important role as ambassadors of the hotel.